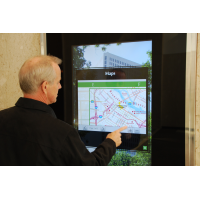 Do you want a touch screen without the cost of new LCD displays? 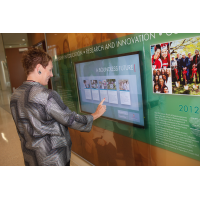 The 55 inch touch screen overlay uses projected capacitive (PCAP) technology to convert a glass panel into an interactive surface. 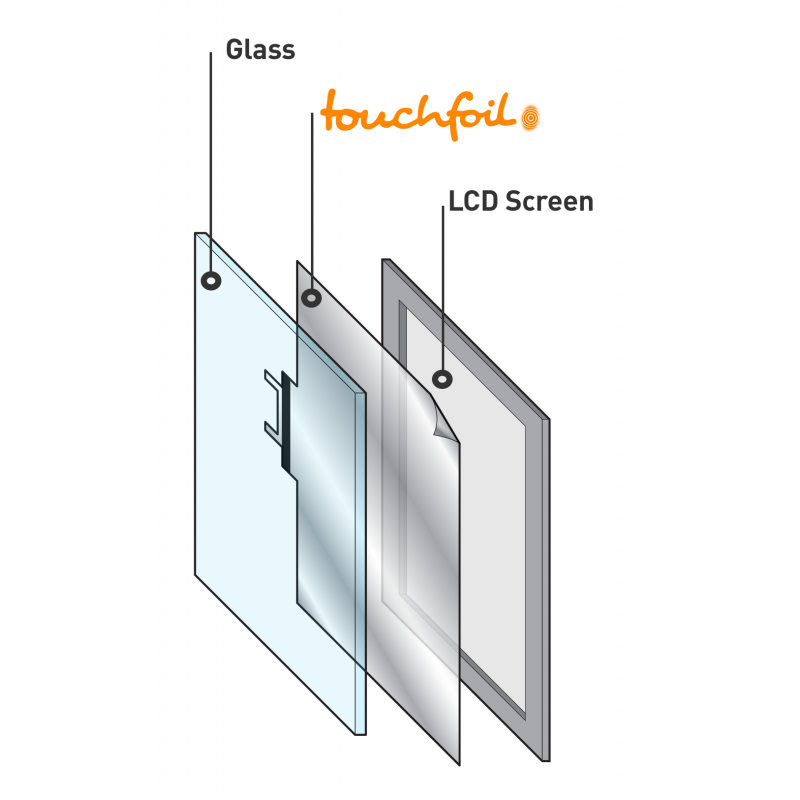 Mount the glass on an LCD screen or project an image onto the glass to create a unique touch screen experience. VisualPlanet is the leading manufacturer of PCAP touch screen foils. 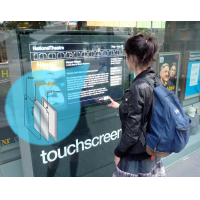 An interactive foil laminates to a glass panel to convert it into a touch-sensitive surface. 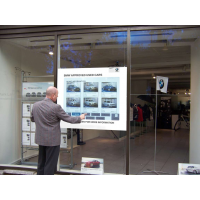 By mounting the glass onto your existing LCD screens, you receive the benefits of touch screen technology, without the expense of new screens. 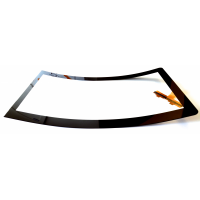 VisualPlanet has over 15 years of experience in manufacturing PCAP overlays for international customers. 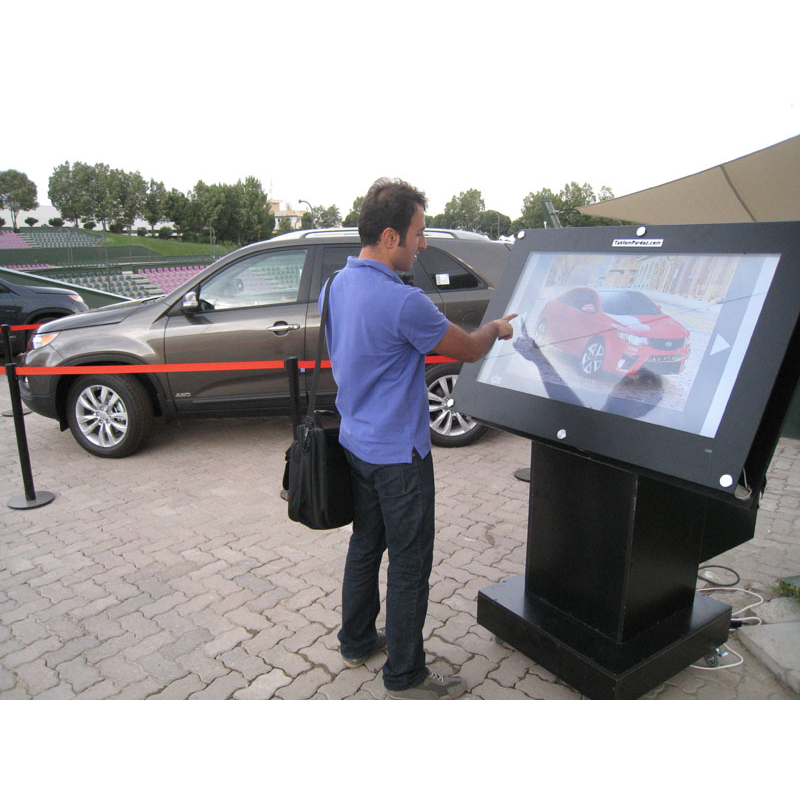 The company provides a consultative sales process to help you ideal the best touch screen solution. 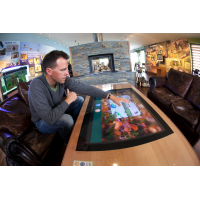 VisualPlanet can advise on the best glass and enclosures so that your touch screen operates reliably in any environment. 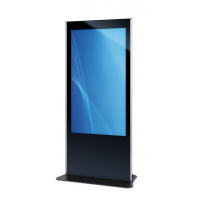 The 55 inch overlay is ideal for touch screen digital signage. 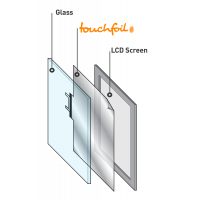 The overlay is suitable for use with enclosures rated up to IP68 and operates reliably from -10°C to +60°C. Your interactive signage works in all weather. 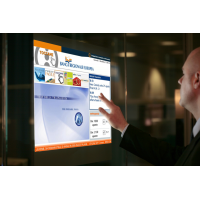 You benefit from increased system uptime and the maximum return on investment. 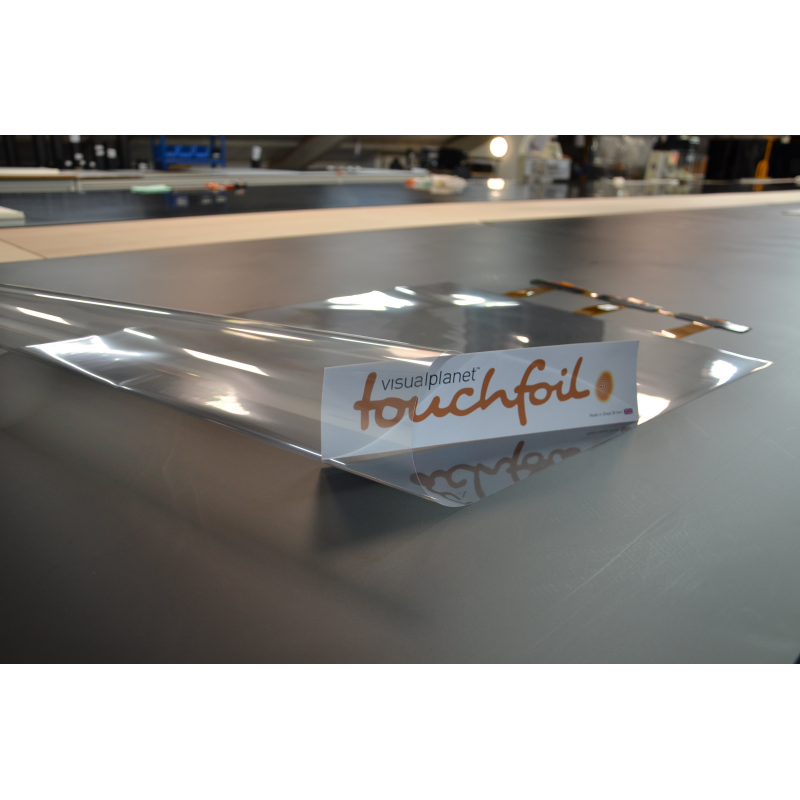 VisualPlanet’s PCAP touch screen foils work through gloved hands. 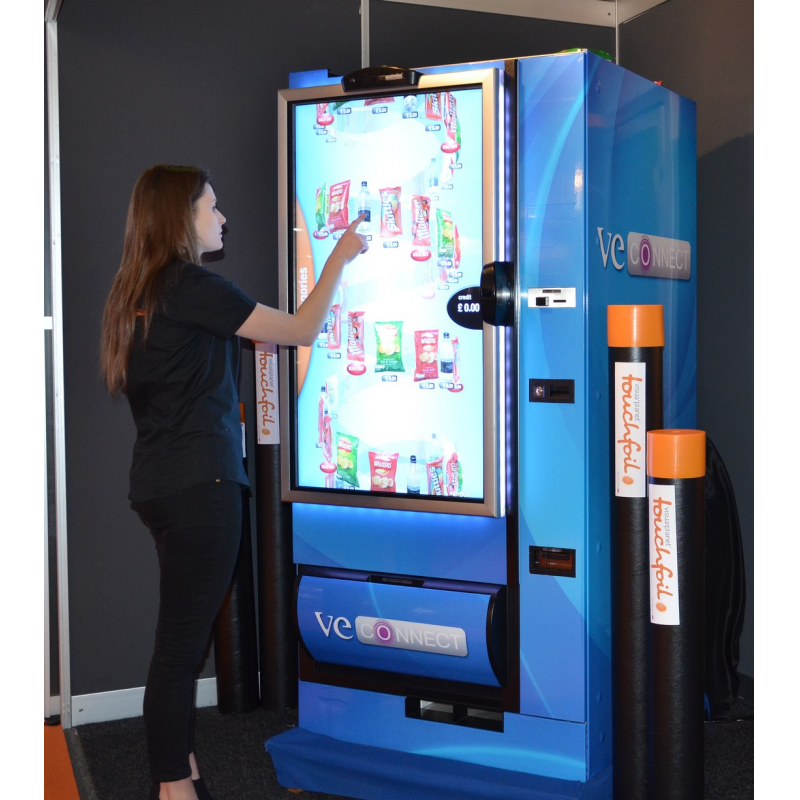 Your employees’ workflow is not interrupted and you benefit from increased manufacturing productivity. 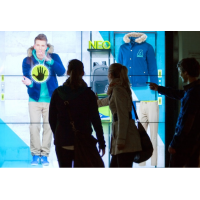 Touch screen displays are effective at boosting customer engagement and generating revenue. 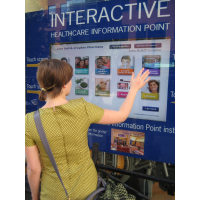 Use the 55 inch touch screen overlay to create a unique interactive shop window or retail kiosk. 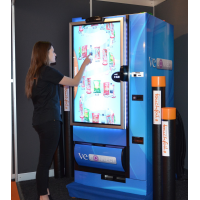 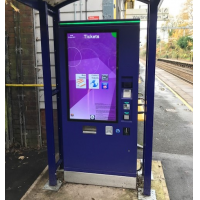 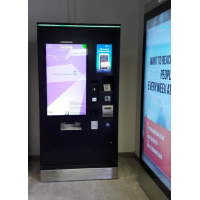 PCAP foils allow you to create distinctive touch screen vending machines that attract customers and generate revenue. 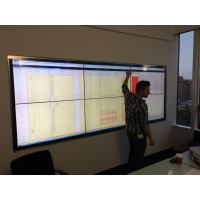 The PCAP screen has a long life, with reduced downtime for maximum profitability. 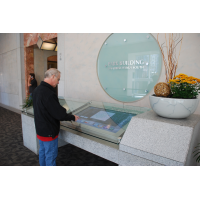 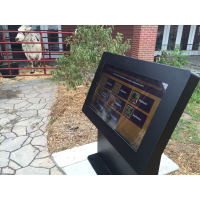 The 55 inch touch screen overlay is suitable for use in indoor and outdoor environments. 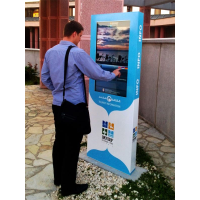 Ideal for wayfinding kiosks in shopping centres, cities and tourist areas. 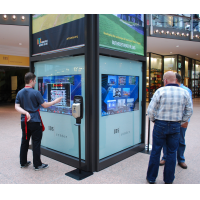 The screen operates in hot, cold and wet weather, allowing year-round use. 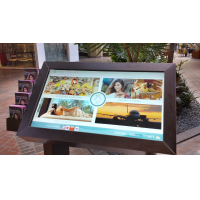 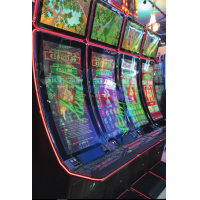 VisualPlanet’s PCAP touch screen foils offer incredible accuracy and speed. 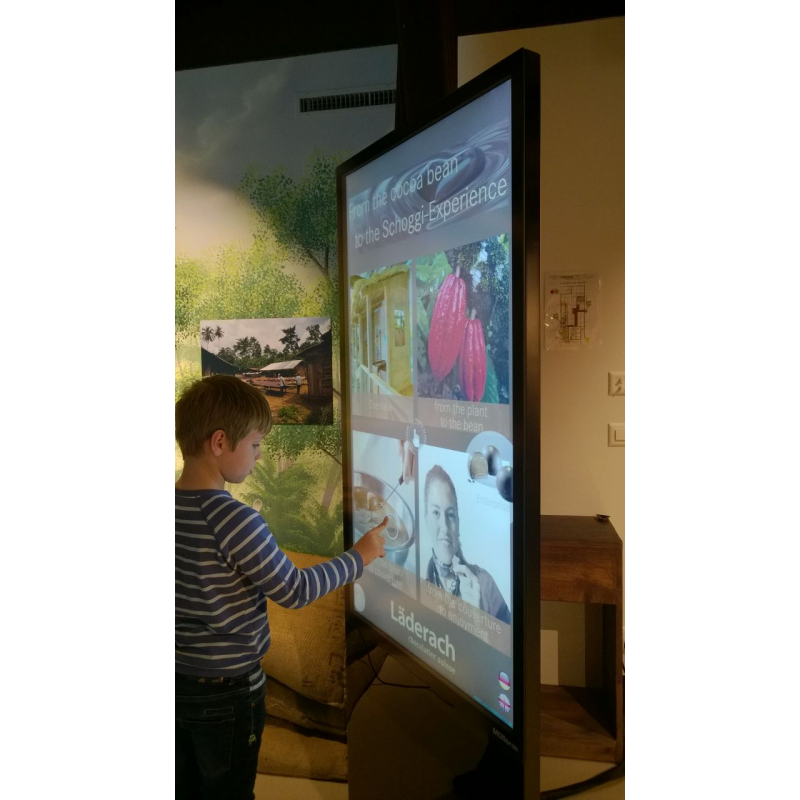 They are ideal for interactive tables in museums and educational settings. 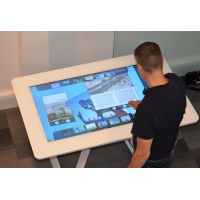 VisualPlanet’s multi-touch foil responds to 32 touches at the same time, allowing multiple people to use the touch screen simultaneously. 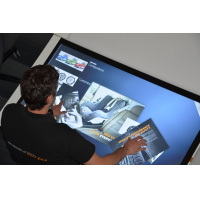 To discuss your touch screen requirements, contact VisualPlanet. 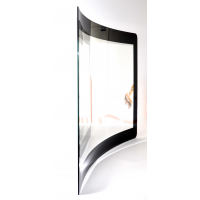 Size 55 inches (15 to 85 inches also available). 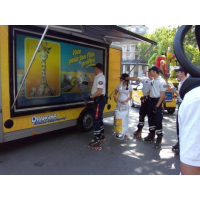 Operational temperature range 10°C to +60°C.